We at GMG are beyond excited to announce that President Tim Blank’s upcoming game, Bumuntu, is the cover story of Game Trade Magazine issue #222! 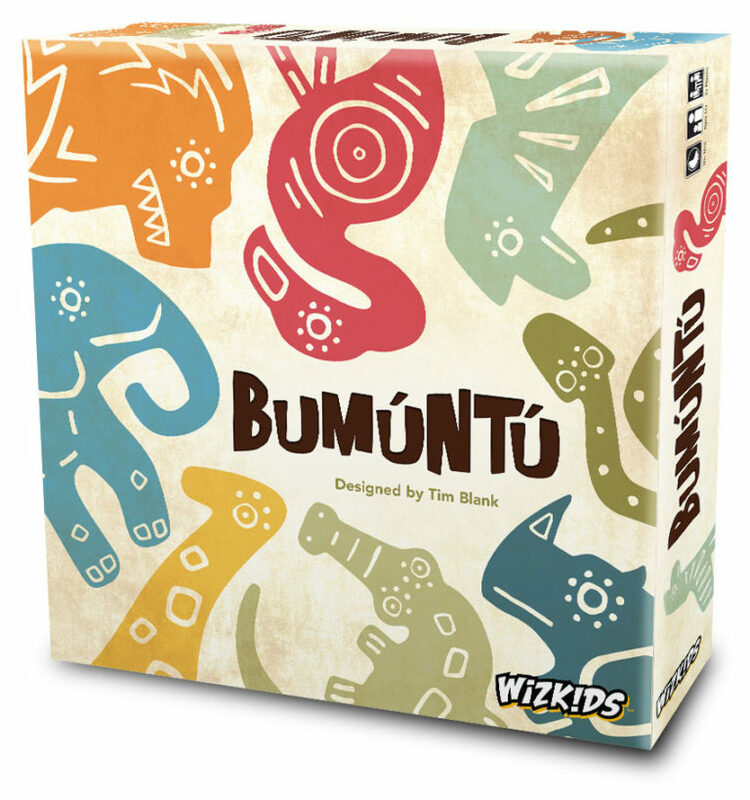 Bumuntu was originally playtested right here at the Game Maker’s Guild, and the article goes in-depth into the game’s mechanics and theme. You can read the full article at the Game Trade Magazine website.